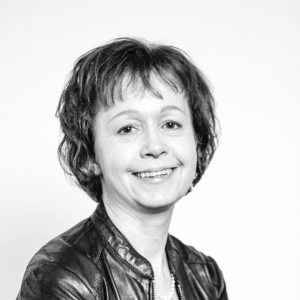 Our client, VTT Technical Research Centre of Finland Ltd, approached us with a desire to turn the final report of a three-year cybersecurity research programme into a marketing asset. 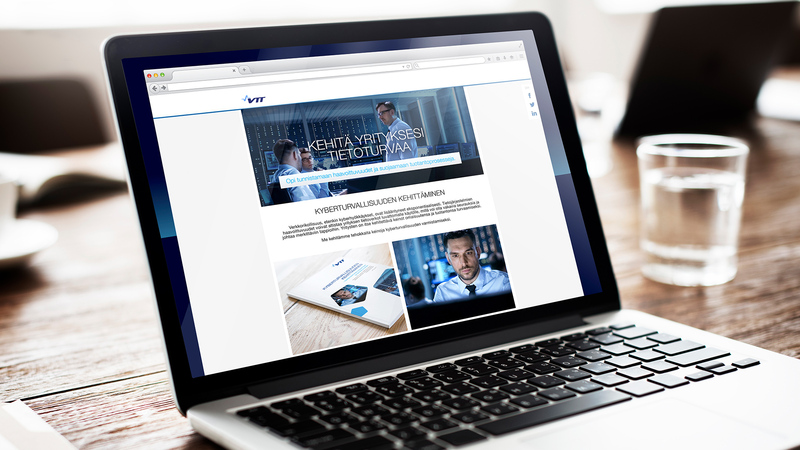 They asked us to build a marketing campaign that would add visibility to the results of the research programme, raise awareness about VTT’s cybersecurity expertise and offering as well as generate sales leads. VTT Technical Research Centre of Finland Ltd is one of the leading research and technology organisations in Europe. Their research and innovation services give their partners, both private and public, all over the world a competitive edge. They pave the way for the future by developing new smart technologies, profitable solutions and innovation services. The research paper was abbreviated, revised and translated into English. It was used as the key asset in the campaign that utilised Eloqua marketing automation system. Direct emails were sent out to two different target groups from among VTT’s existing contacts. The campaign site promoted the cybersecurity report and a lead generation form. The site also outlined VTT’s cybersecurity offering and included a downloadable service brochure. A display banner campaign was run in relevant online media. As further inbound activities, social media, customer’s own blog posts, existing newsletters and website were used to promote the report and direct audiences to the campaign site. 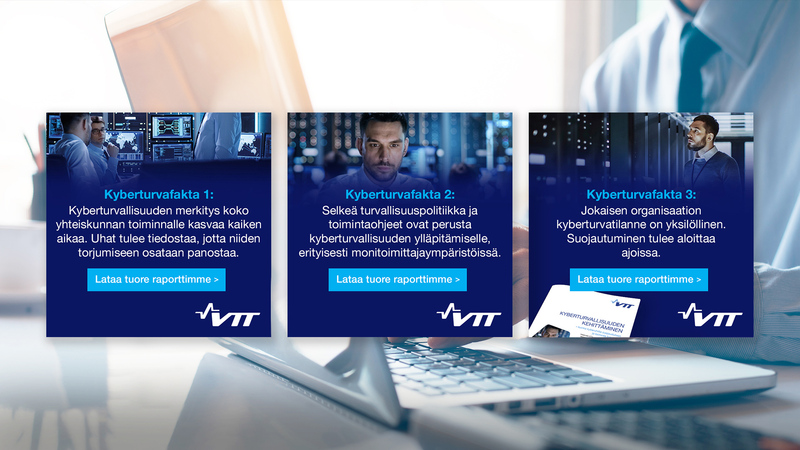 The campaign included a 3-part nurture campaign, delivering more detailed information about VTT’s cybersecurity offering to anyone who downloaded the report. 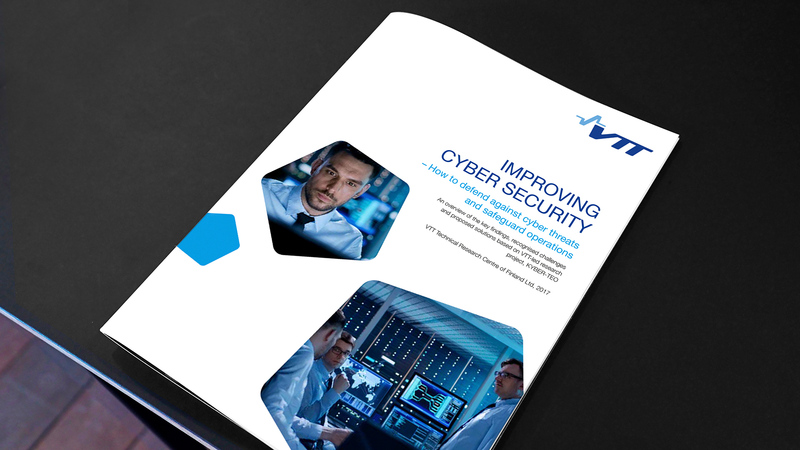 The campaign succeeded well in raising awareness about VTT’s new cybersecurity report, their expertise and service offering. The inbound campaign gained broad visibility among target audiences. 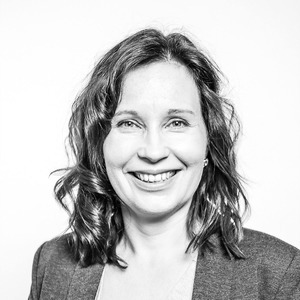 All in all, the campaign resulted in a great number of warm marketing leads for VTT and more than 15 sales meetings with major players in the Finnish industry, two of which have already lead to sales.